PBF Group Leaders: an FAA contractor is sending the 2010 annual GA survey forms to randomly selected pilots across the U.S. In your next email notice please let your volunteer pilots know how important it is for them to complete and send the survey if they get one! We need to hear from everyone that received a survey to prepare accurate statistics on aviation activity. The GA Survey is a scientific sample of aircraft from the Civil Aviation Registry. Your responses are important because they represent many other aircraft like yours. Please respond, even if you did not fly your aircraft during 2010, you sold it, or the plane was damaged. These aircraft are just as important to calculate accurate statistics. The GA Survey is the FAA's primary source of information about the size and activity of the general aviation and on-demand Part 135 fleet. all types of aircraft: rotorcraft, turbojets, turboprops, fixed-wing piston, gliders, hot air balloons, amateur-built, light-sport aircraft, experimental and non-experimental aircraft. Please be assured...your responses are confidential. The information will be used only for statistical purposes and will not be released in any form that would reveal an individual participant. 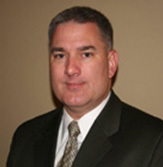 Tetra Tech is an independent research firm that conducts the GA Survey on behalf of the FAA. 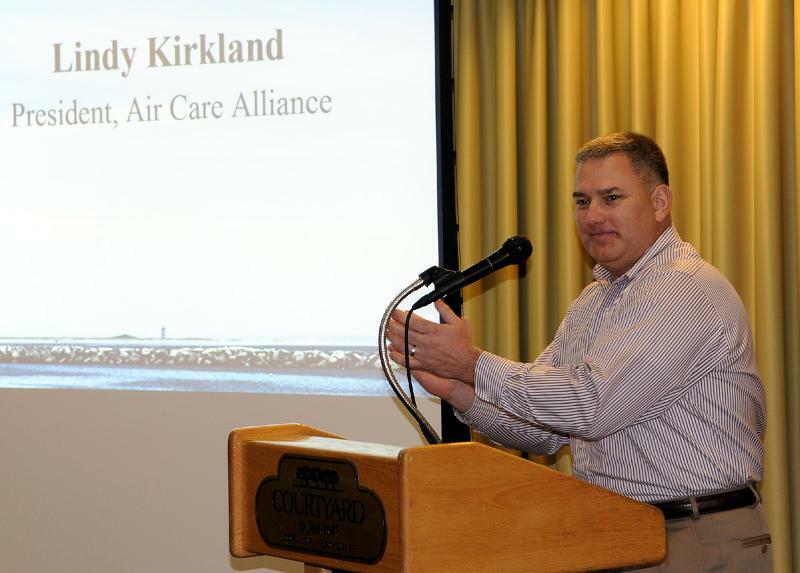 Every once in a while someone attends an Air Care Conference and says "Why should I be involved with the Air Care Alliance? What's in it for me or my group?" That seems like a strange question. After all, when volunteer pilots join a public benefit flying group it is quite rare that they say "What's in it for me?" The pilots want to join and support the group because they want to use their aircraft and skills to help others and their communities! 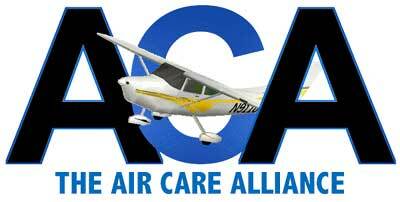 Likewise for the Air Care Alliance. Our members join because they know that it doesn't really matter if a patient is flown, or another charitable act performed, by them or by some other group, as long as the mission is accomplished. There is far more need than any one group can accomplish. While loyalty and devotion to our own group and its objectives is important, so is being loyal to the overarching goal of helping others as well as possible. Isn't that our fundamental objective? Joining and supporting the Alliance supports that primary objective. By sharing information and developing mutually supportive relationships we improve all the groups' operations and ability to support their volunteers in helping those in need. Yes, there are some extra benefits of membership too, such as having better access to information helpful to our own groups' operations, and being better able to participate in setting national policy regarding public benefit flying. 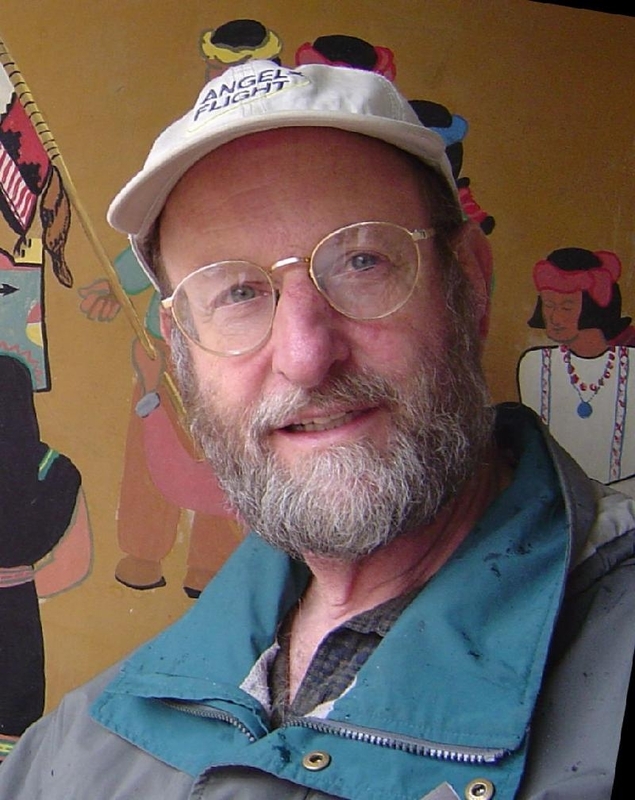 Thus it is important for us to step back every once in a while and ask ourselves the fundamental question, "What's in it for the people and the communities we and our group are trying to help?" Then the value of your partnership with all the other groups in the Alliance becomes obvious! 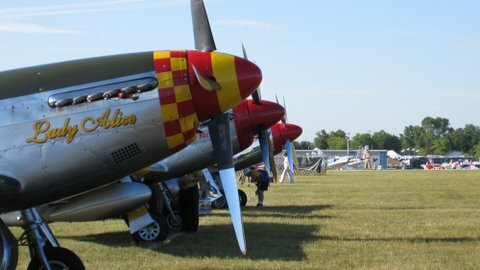 We are in full swing planning for EAA AirVenture 2011 and our Air Care Alliance display area. Once again, thanks to the encouragement and support of EAA and our other sponsors, we will have a tent and exhibit space at AirVenture for the purpose of promoting all the charitable volunteer pilot organizations. This year we will be in the same area as the International Association of Mission Aviation (IAMA) and other charitable aviation organizations. A huge THANK YOU goes out to ACA Board Member Judy Benjamin for taking on the responsibility of coordinating our tent activities and volunteers this year. Judy will be looking for volunteers from all groups to help staff the booth throughout the week. If you have pilots or other volunteers that will be at AirVenture, we could sure use the help. Please have interested volunteers contact Judy at jbenjamin3@kc.rr.com. Rol and I will again be presenting a program on Public Benefit Flying. The forum schedule is not yet complete so we don't know the exact dates and times but if you are at AirVenture, check the schedule and come on by the forums. Otherwise make the Air Care Alliance tent your home away from home and rendezvous place. Hope to see you at AirVenture 2012! 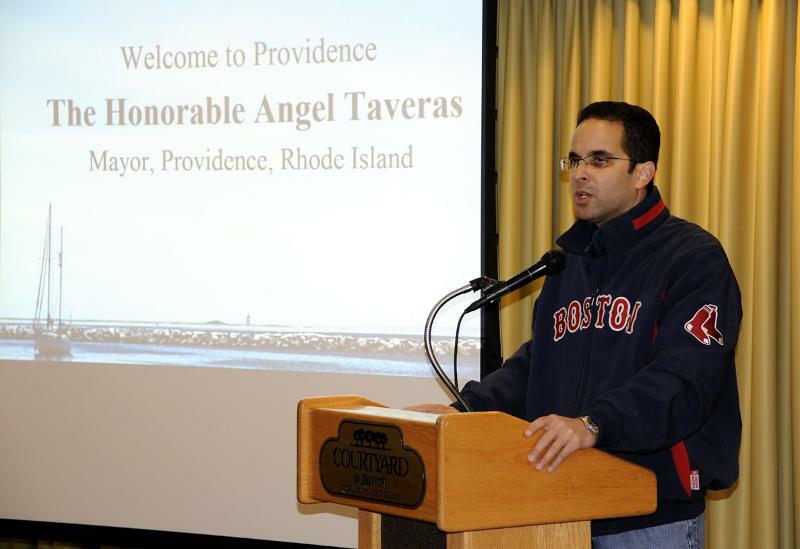 We extend our many thanks to our gracious host organization, Operation Angel Planes, and the St. Peter Family for their warm hospitality in bringing us AIR CARE 2011 in Providence, Rhode Island. Delegates from many Public Benefit Flying Groups enjoyed wonderful presentations, a delightful tour of Newport, delicious meals, and a great conference. Angel Taveras, the Mayor of Providence (pictured left), and United States Senator Sheldon Whitehouse (pictured right)graciously took time from their busy schedules to welcome us to Rhode Island and congratulate all the groups and their volunteers for their work helping others and providing community service with general aviation aircraft. Gary and Jan St. Peter had arranged a pre-conference bus tour of Newport for the folks arriving early, and we all had a good time visiting the historic places and the seaside, and sharing a wonderful lunch in the town. 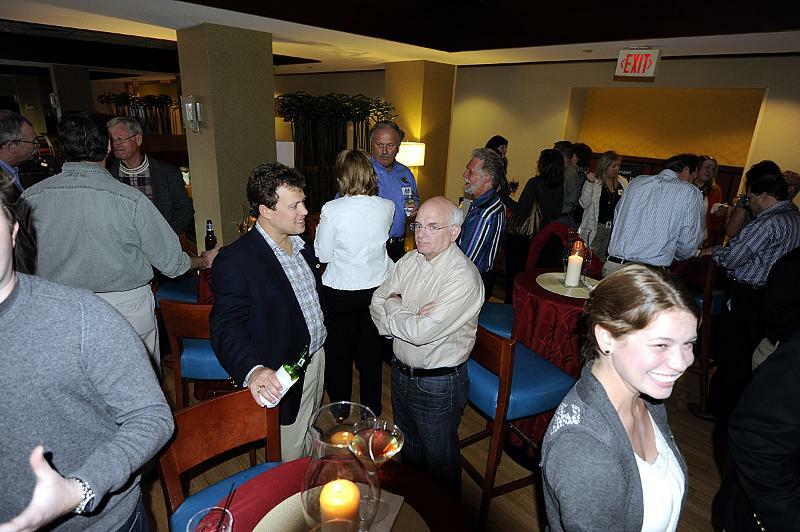 That evening we enjoyed a reception at our conference hotel, the elegant Marriott Courtyard. response plan and the development of best practices for volunteer pilot organizations. During the course of the day the conference delegates shared their ideas and recommendations, providing superb information useful to everyone and for the development of the website. Among other website ideas, the delegates determined that they would like to see increased content for a Members-only section, in order to encourage greater participation by the groups supporting ACA's work on behalf of all groups. Saturday evening Gary and Jan hosted another reception at their beautiful offices on the river near downtown, and then we all adjourned to the restaurant next door for a delicious Air Care banquet with live music, dancing, and the kind of lively shenanigans only the dedicated leaders of volunteer based public benefit flying groups can pull off! 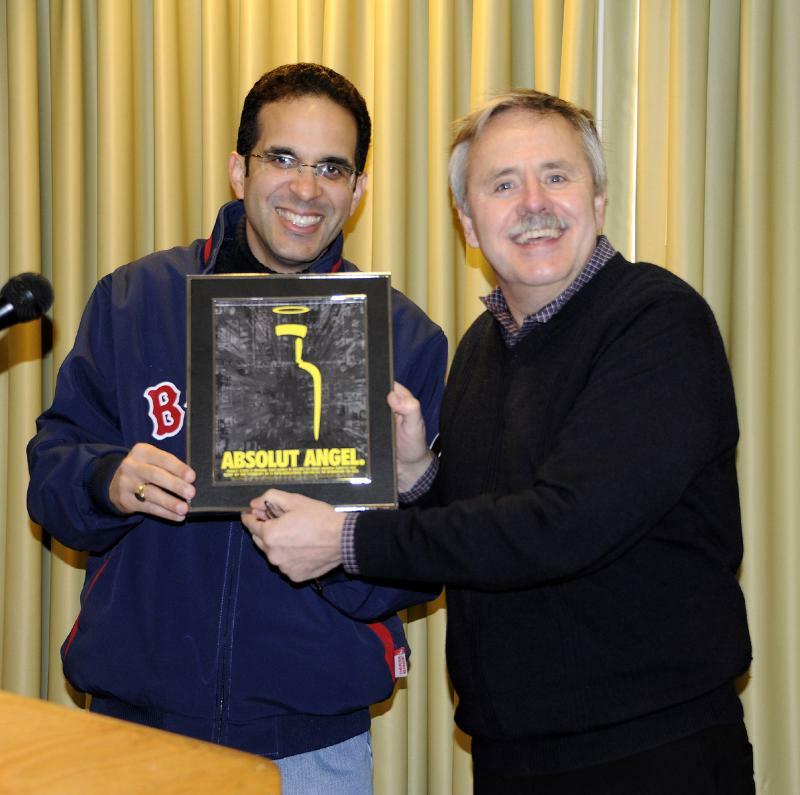 Many distinguished Angel Planes supporters from the community joined us, and amongst the festivities Gary provided a special award in recognition of Rhode Island Congressman Jim Langevin, who spoke eloquently of his appreciation of the work off Angel Planes and all the volunteer pilot who fly to help others and serve their communities. 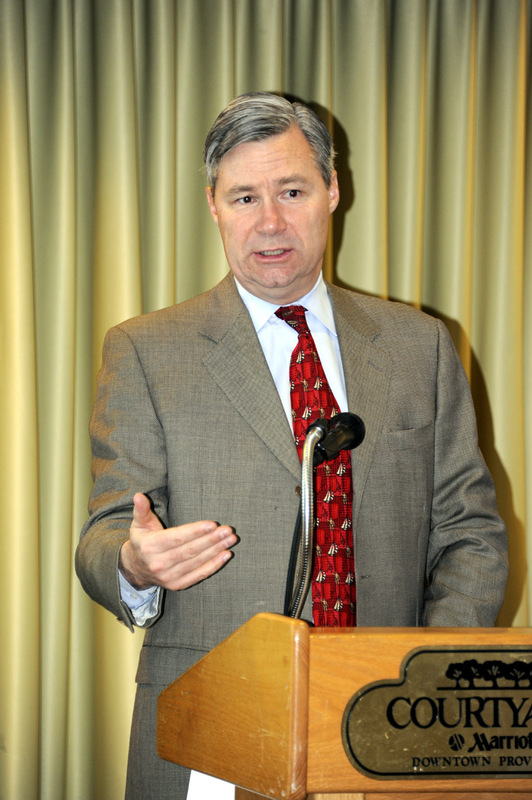 All in all, Air Care 2011 was exceptional! 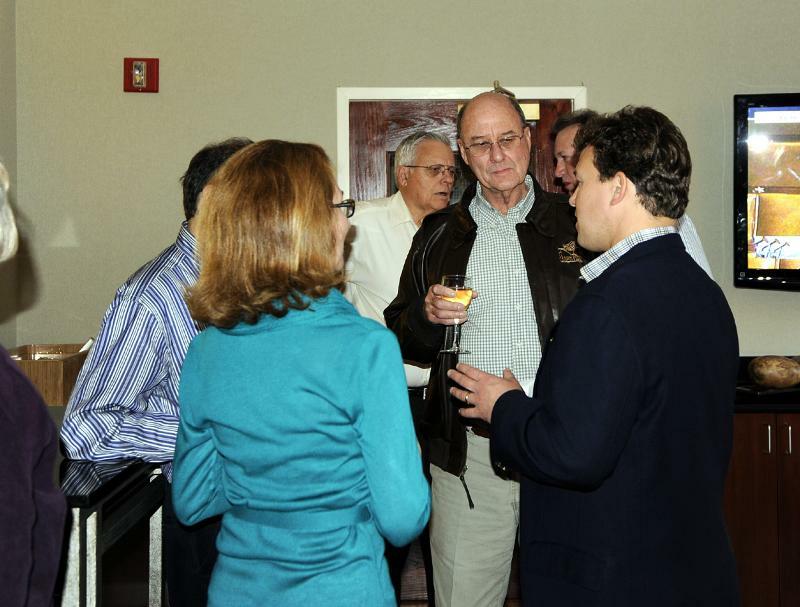 We look forward to seeing you at Air Care 2012! A Member's Only section. There will be a concerted effort to distinguish content that is for groups that are members of the Alliance as opposed to those that are only listed. Significant changes to the automatic notification system for referrals. Mission Coordinators did not want the system to auto generate an email to all the identified groups. They system will now provide the listing of the appropriate groups but the requestor will have to manually click on those listings to have an email sent to the groups. Lastly, we are in the final phases of updating the database and finalizing the content in each section of the site. We have had several Civil Air Patrol volunteers assisting with the input and editing of the various pages but could use more assistance. We are anxious to get the site up and running for your use and hope that each of you will take the time to acquaint yourselves with it and use it in the coming months. If you are interested in a sneak peek, go to http://dev.aircarealliance.org and look around. I welcome your feedback after you take a look at the site. Volunteer pilots from all groups are invited to participate in this year's Public Benefit Aviation promotion, July 25 -31. Please check your calendars for the day or days & times you may be available during the EAA Air Venture to share your passion for helping others by assisting in the Air Care Alliance exhibit tent. In the next few weeks you will receive further information about the display and a shift schedule if you are on our mailing list. This is a great opportunity to tell other volunteers about the group or groups you fly for and to meet with other pilots interested in public benefit flying.